Outdoor athletes and fitness nuts looking for a full-featured and affordable smartwatch to track their workouts now have a new alternative to consider. 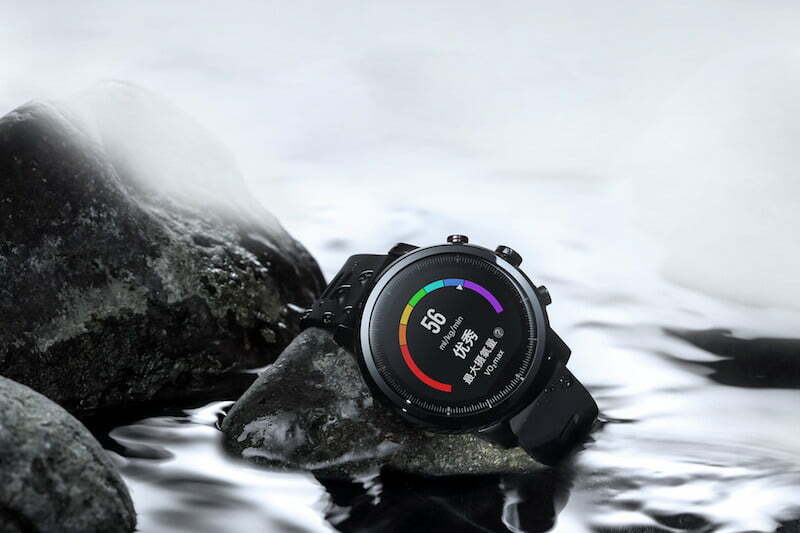 Amazfit, the same company that brought us the Bip smartwatch and the Cor fitness tracker, has added a rugged alternative to its lineup, delivering a wearable with all of the features you would expect at a price that is tough to beat. The new Amazfit Stratos is designed for multisport use and is built to track 12 different sports including running, cycling, swimming, skiing, and mountaineering. It will also automatically track your daily steps and calories burned, while also offering optional movement reminders. The Stratos also includes sleep monitoring for those who wear their watch at night. The watch comes with built-in GPS capabilities, is waterproof down to 164 feet, and has an always-on transflective LCD screen that displays text messages, app notifications, and incoming calls from a connected smartphone. It even has 4 gigabytes of onboard music storage so athletes can listen while working out without the need for a separate device. Wireless earphones can be connected via Bluetooth technology. As you would expect with a modern fitness wearable, the Stratos comes equipped with a built-in heart rate monitor that periodically checks the wearer’s pulse throughout the day and offers continuous monitoring during a workout. That data is then analyzed using algorithms designed by Firstbeat Technologies to provide athletes with accurate measurements of their cardiorespiratory performance. This measures the wearer’s V02 max rating and can be used to track the impact of specific types of workouts on their overall fitness. Firstbeat’s analytics can also recommend how much recovery time an athlete should take between workouts and keeps track of the overall training load for an entire week, providing a snapshot of all activities over the previous seven days. Despite being packed with all of these features and technology, the Stratos still manages to provide excellent battery life. Amazfit says that it can last up to five days on a single charge, which is great news for athletes who don’t want to have to worry about charging their fitness trackers every day, but still want all of the features that this wearable has to offer. The new Amazfit Stratos is available today and sells for $200. Find out more on the Amazfit website.